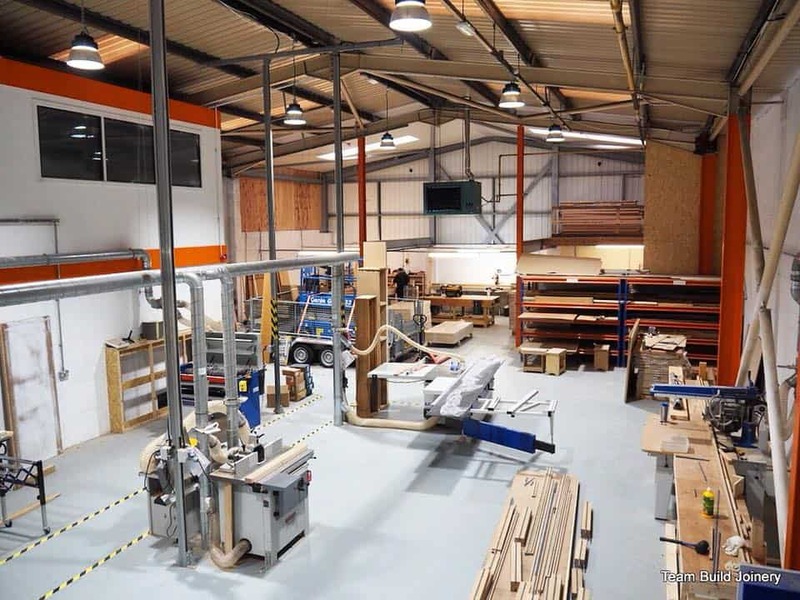 In previous projects, Team Build has successfully designed and crafted bespoke joinery items for businesses operating in the leisure industry including gym fit-outs and refurbishments. 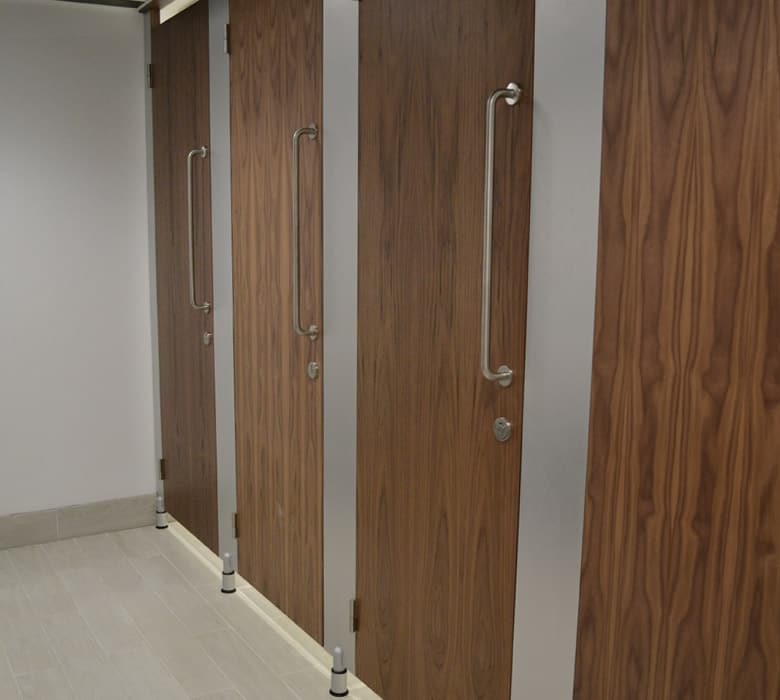 We have supplied and installed bespoke internal doors, cubicles, vanity units and worktops to a high-quality finish, meeting architect’s specifications and the client’s requirements. Our team take into consideration all the key principles that are essential to a successful commercial project such as functionality, design, company branding and public safety. With extensive experience in designing, crafting and installing leisure facilities, we can provide a fully managed solution for a hassle-free service. We work to your timelines, and ensure always to deliver on time and in full. Our high standards of quality control are evident in our craftsmanship. However, our work is not complete until the final sign-off, and our customers are entirely happy with our service. When working to create the perfect fitness space for your staff and clients, we will work closely with you to ensure that we maximise the space and promote the most popular facilities. As well as delivering a functional space that your customers will love, we make sure every fixture and fitting proudly celebrates and complements your branding. Whether you have a one-off fitness space or a chain of gyms, we can deliver the high standards of design that impresses customers and ensures they keep returning to your memorable and distinctive facility. With a large team of joiners, decorators, designers and fitters, we have a range of versatile skills that help Team Build to complete every project swiftly and efficiently, without compromising on quality.